Julia Fiona Roberts is an American actress, who has worked in over 50 movies in her 3 decade long career. Julia won an Academy award for the movie Erin Brockovich Apart from acting, Julia is known for her beautiful looks and has been titled 'World's Most Beautiful Woman' several times by magazines and other forms of print and electronic media. She is celebrated for her memorable role in romantic comedy film 'Pretty Woman'. Julia has been the highest paid actress for a long time in the 90s. Julia Roberts played her first proper role in the film 'Satisfaction' (1988). She acted along famous actor Liam Neeson. She appeared in a one episode of TV series Crime Story. Then she starred along with debutante Matt Damon in the film 'Mystic Pizza'. Though the movie did not do well, it became a cult and got Julia the much needed recognition. She rode the ladder of success with comedy drama Steel Magnolias where she played a diabetic patient. Julia got her first Academy nomination and Golden Globe win for her performance in the movie. 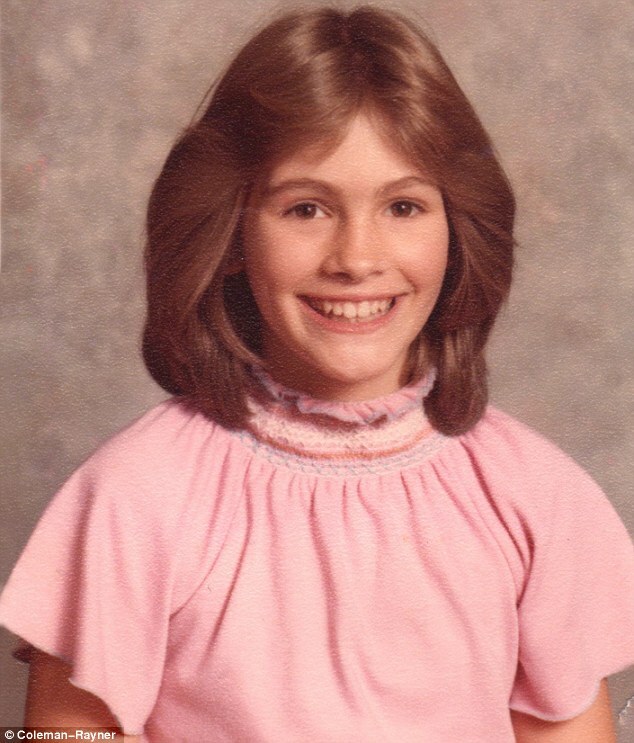 Julia Roberts was born on October 28, 1967, in Georgia, USA. Her parents Betty Lou Bredemus and Walter Grady Roberts were of cinematic background. They used to run a children's acting school which helped Julia learn basics of acting at a very young age. She enrolled into Georgia State University but instead decided to pursue a career in acting and moved to New York for the same. In 1990, she did a life changing role against Hollywood star Richard Gere, in Romantic Comedy film 'Pretty Woman'. Julia charged a hefty fee of 300,000 US Dollars. Julia won her second Golden Globe and another Oscar nomination for her performance. She was considered lucky to have landed the role as many of the big actresses of that time, turned it down. A year later, she signed Steven Spielberg's Hook and played a nurse in Dying Young. Over next five years or so, she got really busy doing films of all varieties and appeared in 'The Player', The Pelican Brief (1993), Mary Reilly (1996) and other movies. She acted along Liam Neeson again in 'Michael Collins', which was followed by 'My Best Friend's Wedding' in 1997. This film proved to be a blockbuster and earned over 300 million dollars, in its lifetime. Julia Roberts' romantic drama film 'Notting Hill' with Hugh Grant, went on to become a cult. She played an actress who falls for a book-store keeper. In 2000, Julia played the title role of Erin Brockovich in the movie of same name and won her solo Academy award under Best Actress category. Julia worked with friend and actor Brad Pitt in the movie 'The Mexican' (2001). The same year, Julia did 'America's Sweethearts' with actors Billy Crystal and Catherine Zeta-Jones. The film saw moderate success. Julia Roberts' next film with director Steven Soderbergh Ocean's Eleven, was a major hit. She later appeared on the second film of the series, as well. Julia Roberts, now established as a star of Hollywood, was paid 25 Million Dollars for signing 'Mona Lisa Smile' (2003). Julia Roberts is married to cameraman Daniel Moder, whom she met on the sets of The Mexican. They got married in 2002 and have raised three children.Julia has been associated with UNICEF and other charitable organizations. Julia Roberts did 'Eat Pray Love' (2010), a novel adaptation of the same name. Her performance in "August: Osage County" (2013) earned her many accolades, including the nominations at the Oscars and Golden Globe. Julia is set to star in her first TV-series, in 2017. The series is said to be based on a novel named 'Today Will Be Different'. Julia Roberts runs a production house named Red Om Films, with her sisters. The company has produced 4 films of the American Girl series. ➯ Julia Roberts has been nominated 5 times at Academy Awards and has won an award for Erin Brockovich. ➯ Julia Roberts got a British Academy Film Award for Erin Brockovich. ➯ Julia Roberts has won 3 Golden Globe Awards. ➯ Julia Roberts has been nominated thrice at Screen Actors Guild Awards and was awarded once. ➯ Julia Roberts is an Academy award winning American actress. ➯ Julia Roberts' was born on October 28, 1967, in Georgia. ➯ Julia Roberts' parents had their career set in Cinema and ran an acting school. ➯ Julia Roberts' first full-fledged role was in Satisfaction (1989). ➯ Julia Roberts gained recognition for her role in 'Pretty Woman'. ➯ Julia Roberts has worked in other popular films such as My Best Friend's Wedding, Notting Hill, Runaway Bride, Ocean's Eleven and score of other films. 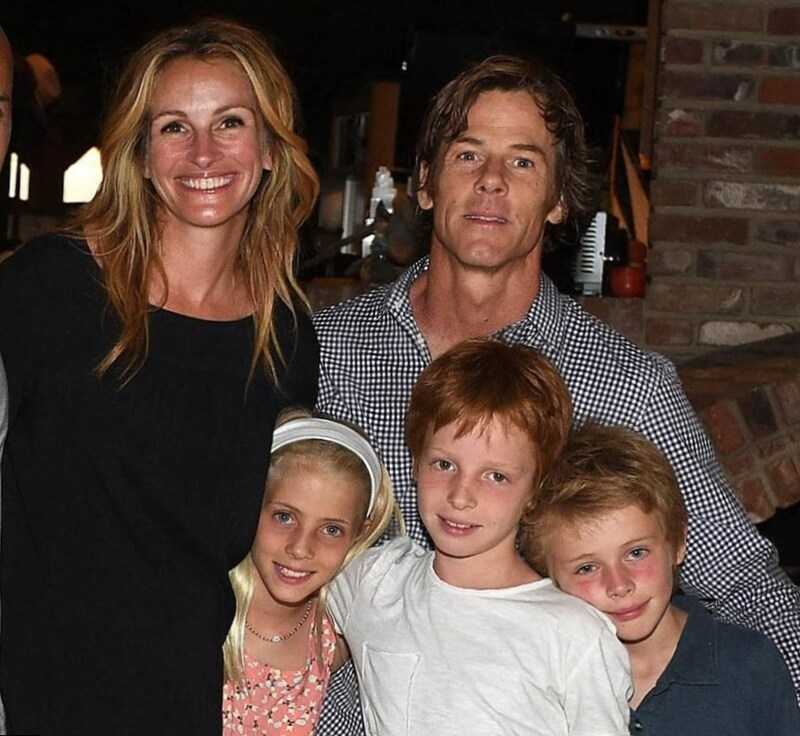 ➯ Julia Roberts is married to Daniel Moder and has three children with him. ➯ Julia Roberts runs a production house named Red Om Films, with her sisters.